Both boys are in bed, and I’m mindlessly watching old episodes of Glee on Netflix. My 96 box of crayons sits open next to my coloring book on the tv tray in front of me. I prefer crayons to any other type of coloring utensil. I know that it’s popular to choose colored pencils or pens, but there’s something about the smell and feel of a crayon that makes me happy. Maybe it takes me back to my childhood and the hundreds of hours I spent coloring, or maybe it’s all the colors and the rough way they leave their mark, but I’ll choose a crayon over a pencil or marker any day. This is the perfect way to end a long day. 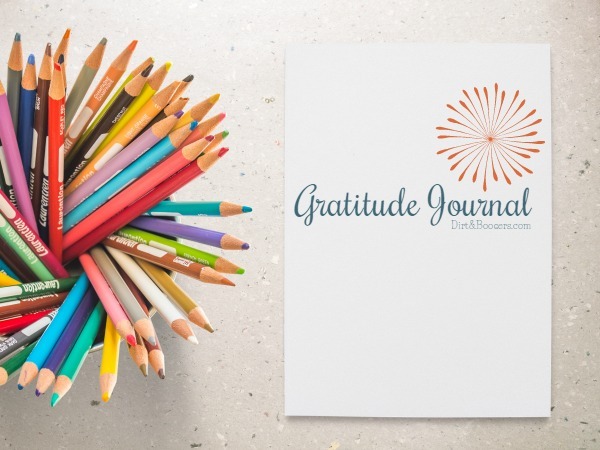 Even before adult coloring became a trendy thing, I recommended coloring as one of my 50 Calm Down Tips for parents because busting out my crayons when I’m starting to feel myself getting irritated does beautiful things. Coloring is a fun, quiet activity that lets you focus your brain, which has a surprisingly calming effect. We use crayons and coloring books a lot around here. They help us manage on bad days, connect in deeper ways, and to stay calm when life gets hectic. I’m not kidding when I say that every mom needs a coloring book…or a whole stack of them. A Mom with a coloring book holds a lot of power. I usually color alone, it’s part of my self-care. But I’ve discovered that good coloring session can do wonders to turn around a bad day for the whole family. Just the other day, my six-year-old was being extra grumpy and was snapping at everyone in the house, including me. His yelling and bad attitude were getting under my skin. I could feel myself getting angry, but I wasn’t going to let his grumpiness rub off on me and everyone in the house. I pulled out all the crayons, markers, and paper and I sat down at the kitchen table and colored. It didn’t take long for my kids to find me and join along. I asked Alexa to play us some music, and we sat together and colored. In less than 10 minutes, we were talking about anything and everything. We were giggling and enjoying each other’s company. I was happy, my kids were happy, and even my grumpy boy was smiling again. All it took was some good tunes and coloring. During my time working with kids as a Mental Health Therapist, crayons were one of my favorite therapeutic tools. It’s amazing how much a child will open up when doing creative and mindless things like coloring. The back and forth motion of coloring in a shape has a calming effect, and it opens up their heart to talk. Coloring breaks down walls and allows kids (and adults) to be vulnerable and open. 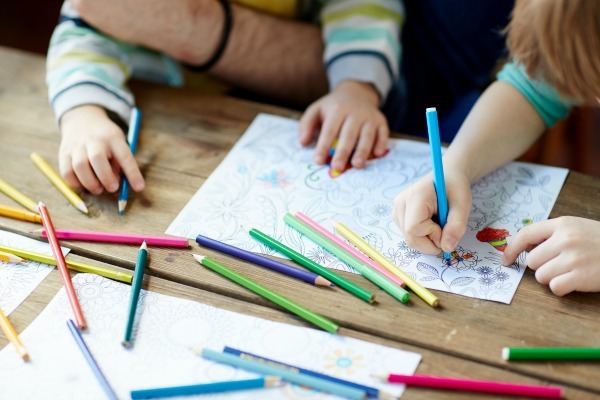 So busting out the crayons with your kids can help you connect with them and even help you combat some of that dreaded after school attitude. If your child’s struggling with something and you’re not sure how to open them up, try coloring. 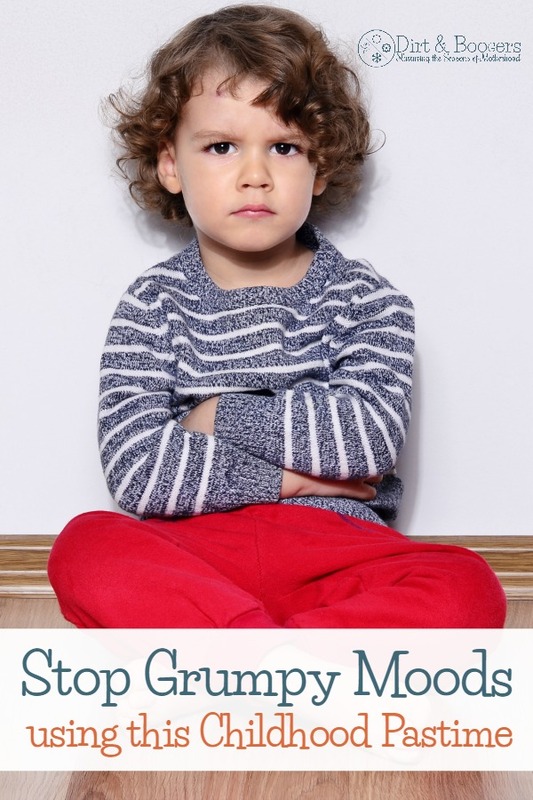 For the past several years, I’ve worked with Moms who lose their cool. 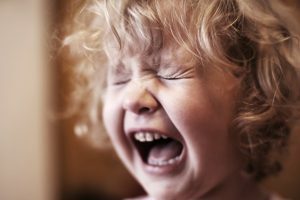 As a recovering Angry Mama myself, I know how easy it is to yell when the stress of raising kids gets overwhelming. 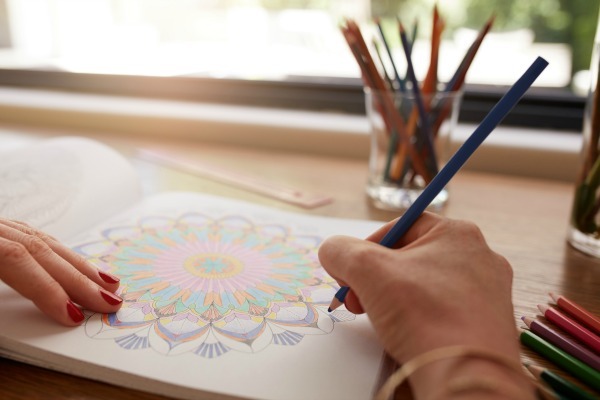 Not only is coloring a great thing to do for self-care, but it’s also a great calming tip for when you start feeling your anger rise. Just like how it helped my son calm down when he was feeling frustrated, it can do the same for you. When your kids start saying your name a bazillion times in a row. Mommy! Mom! Mama! MOM! When they start using you as their personal jungle gym and attack you with such loving vigor that you just can’t take it anymore. When you’re tired of the screaming and sibling squabbles . Set your timer for 5 minutes and tell your kids that Mom will be unavailable until the timer goes off. Pick up your crayons (or colored pencils, if that’s your thing) and go to your bedroom and lock the door. FYI…it might be a good idea to grab some earplugs on your way. You’ll find that at first, you’ll use such force on that crayon that it will dull in seconds or maybe break (ask me how I know). But after a minutes or two, you’ll feel yourself calm down, and your strokes will become lighter, more even. Let the calming effect of the crayons take over. After 5 minutes, your heart rate will decrease, and your breathing will slow down. When you return to your kids, you’ll be able to handle them in a calmer more loving way. It seems simple and even childish, but it works. If you can’t get a break, or if your kids are too young to be left alone for 5 minutes. Use the kitchen table trick. Just sit and color. 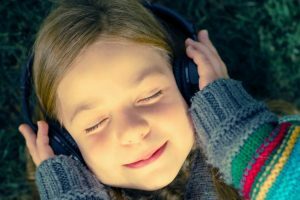 Turn on some music and let yourself get lost in the moment. Helpful hint: It might be a good idea to set your kids up with something to do if you don’t want them coloring with you. Coloring is just one of 50 calming tips that I have used over the years to stay calm and cool when I get angry at my kids. 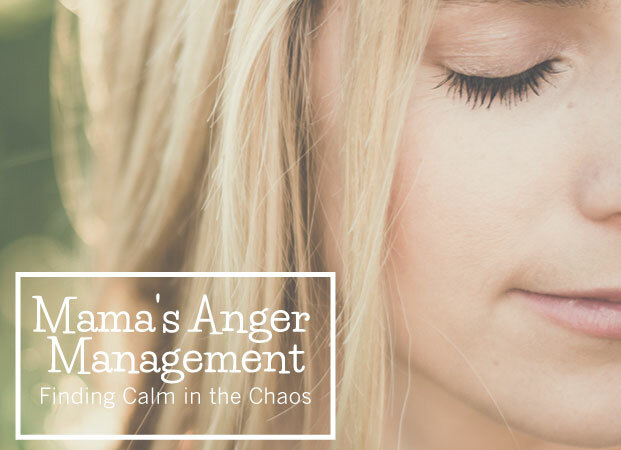 When you find yourself in a Mom Funk and anger comes quickly, it’s important to have a toolbox of tips to help you through it. 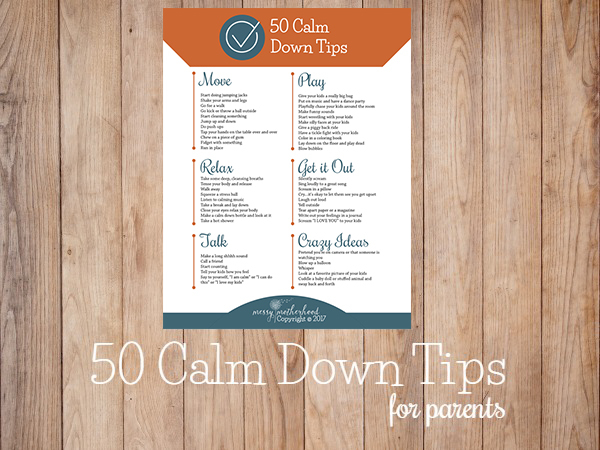 With my 50 Calm Down Tips Handout you’ll find proven techniques and activities that can help you manage your anger. If you ever struggle with keeping your cool, then just print out the tips, hang them on your fridge and use them when anger starts to rise. Coloring is an awesome way to do something that’s just for you, but it can do so much more. So the next time your child starts getting grumpy, bust out the crayons. Don’t have anything to color? Grab this free coloring sheet and get started. Thank you very much Amanda , this is a great idea for keeping the kids calm. We have used it a few times before and it works good. I’m going to give this a try Thanks for the tips. I’m at my whits end with the constant whining and arguing from my 4 kids and the constant wants and demands for food. I’m glad I found this website.